Andreas Strehler’s watches are built upon request and delivered into the hands of each customer by Andreas Strehler personally. 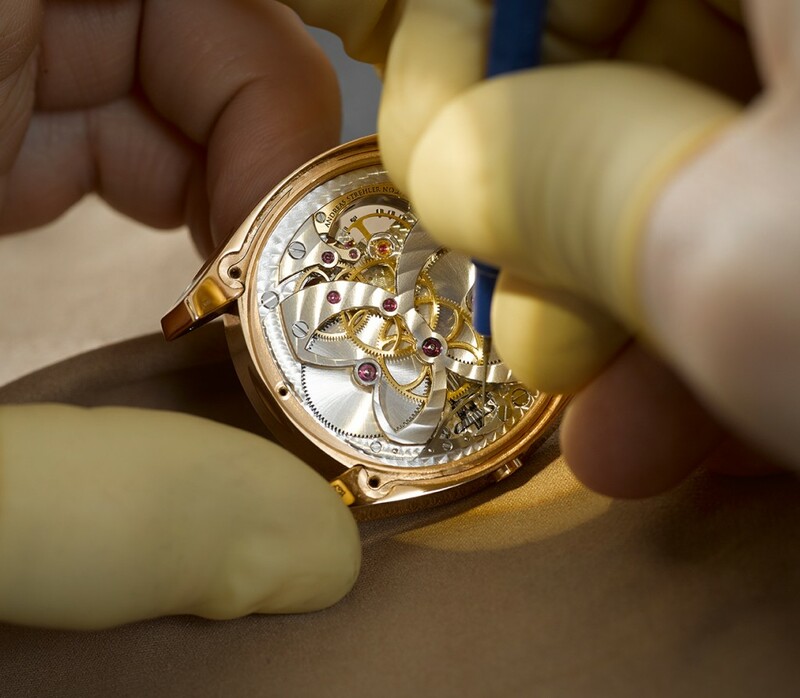 They can also be collected from Andreas Strehler’s workshop in Switzerland, which is a unique experience and makes our service truly bespoke. Andreas Strehler’s customers are not just buying a box in a shop. 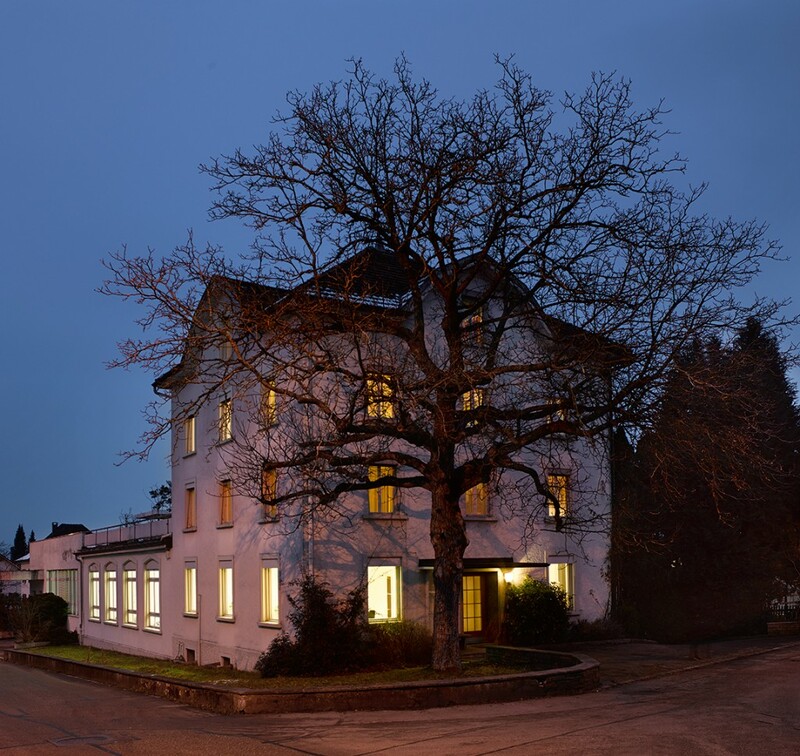 They are part of the process of watchmaking: Customers are invited to directly get in touch with Andreas Strehler to discuss the details of their watch. He speaks German, English and French. As the sterling silver dials are individually produced in-house, there is much room for individual designs. The same applies to engravings and other details. By appointment, customers and owners of an Andreas Strehler watch are always welcome to visit the workshop to see what is possible.